Good day my fwends, I hope yoo iz all well? I want to fank all yoo luffley fwends who haz bin donating to my vet fee fund dis week. Fank yoo so much, it stops muvva worryin herself sick about how she gonna manage and stuff. I so lucky to haf such good fwends. I see on Twitta yesday, dat one ov my dear fwends is not well and will soon be going over da Bridge. @westiesdorset Charlie has liver cancer. 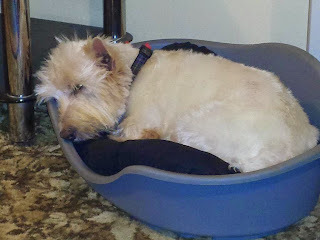 He not bin well for a few weeks, off his food and no energy, and his dad bin worried sick about him. He had some tests ovva day and was found to haf cancer of da liver, and it spread to his lungs too. So he has bin going down hill rapidly. 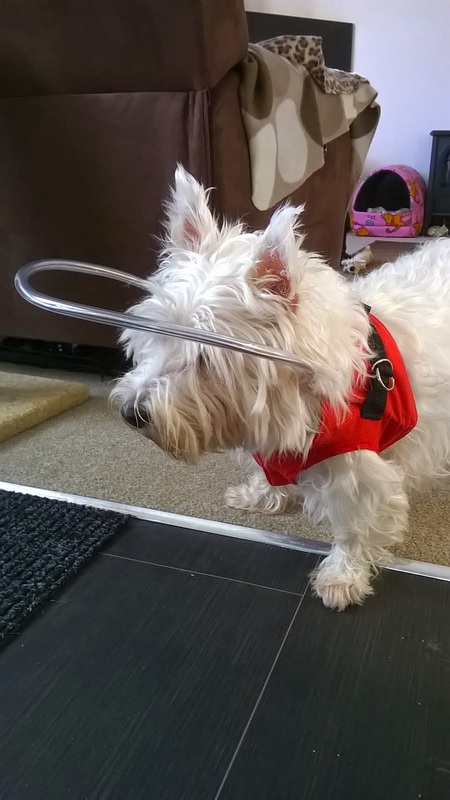 His furbro Angus and his dad haf been by his side comfortin him and yesday he had a steroid injection wich helped him haf some food, as he not eaten for a few days. His dad sed he is takin him to da vet soon for his journey over da Bridge, and we iz sending all our love to Angus, his dad and dear Charlie. 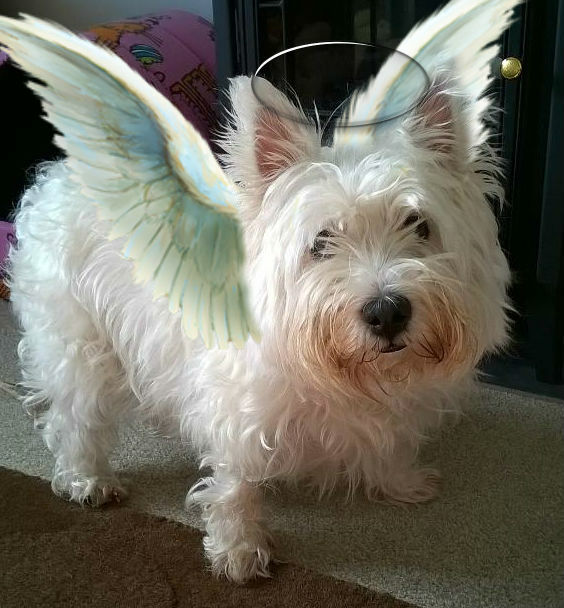 We know Charlie's journey will be a peaceful one, once he is asleep he will fly on his angel wings across da fields to da Bridge, and dere will be his furpals waiting to welcome him. So he won't be alone, and he will haf company to show him all da wonders ov life on da ovver side of da Bridge. Dis is Zombie Squad's offishul candle page, as boff Angus and Charlie iz membas ov da squad, and Captains ov Zombie Squad Nimrod (da luxshuryuss submarine) and Zombie Squad Air Force 1. Charlie and Angus are also qwolified pilots in #TheAviators. 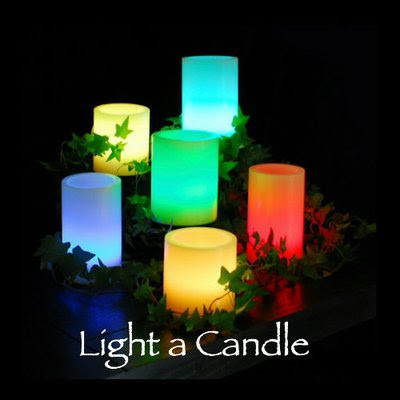 Fankoo my fwends if yoo haz lighted a candle for Charlie and his fambly. Haz bin a vewy sad year so far, wif pals going ova da Bridge. But try not to be too sad my dear fwends, rememba dat we will all meetz agen over da Bridge, and dat dem wot alreddy gone before us, are happy and amongst pals dere, and will be waitin for us to show us around wen it our time. Da big dog in da kennel in da sky will be lukin afta us dere. On a brighter note, me smelt sum snowdrops in da garden dis morning. I woz snufflin along da perimitur as ushual makin sure no zombies had breached da fence, when me nose come across dem. Dey woz wet wif dew and had a faint perfoom wich woz vewy pleasant. I spect da spring flowurs will be peeping fru soon as da temperachures rise ova da next few weeks. 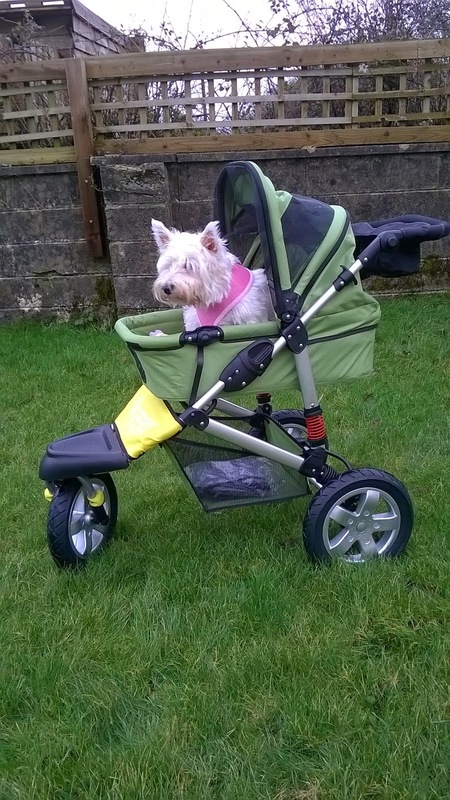 I glad I saw sum before me went blind, cuz wen we on da moors now for walks I smellz it and can pichur it in me mind. Well dats about all my wafflin for tday, I gotta get back to da front door and start barkin agen. Bin nice chattin wif yoo, enjoy yoor day an rememba treat each day as if it yoo last, be happy, haf fun, and love one anuvva. Man, dat stinks bout Charlie. Sorry to hear about your pal.